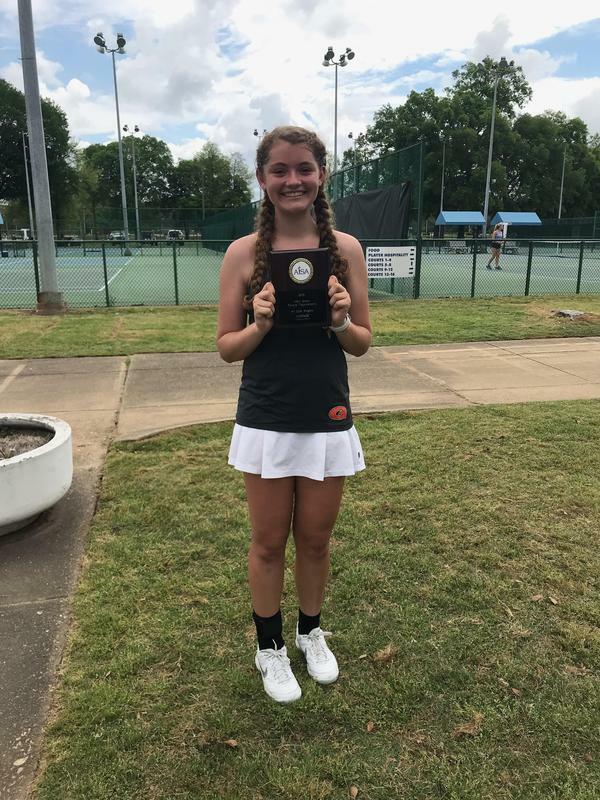 Congratulations to Katie Jones (8th Grade) on winning the 2019 Girls Tennis State Championship. Coached by Julie Humphries. 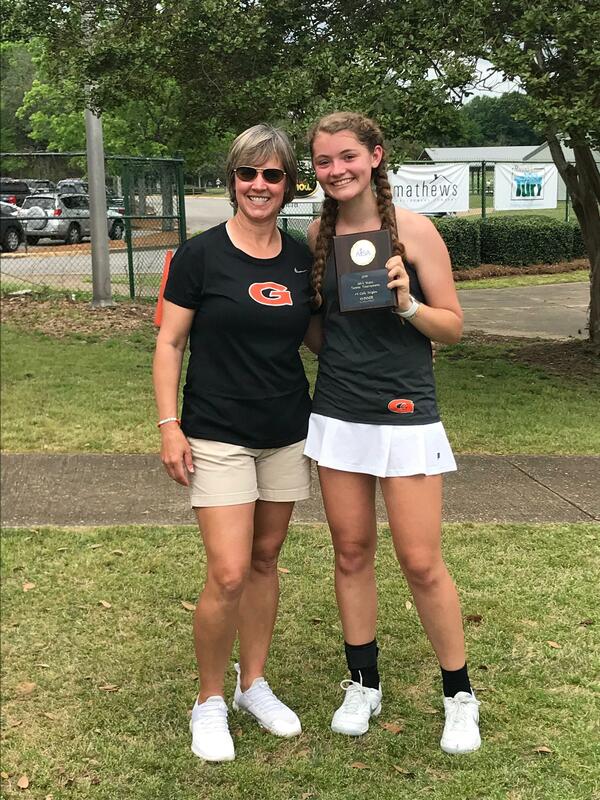 Way to go Katie! !